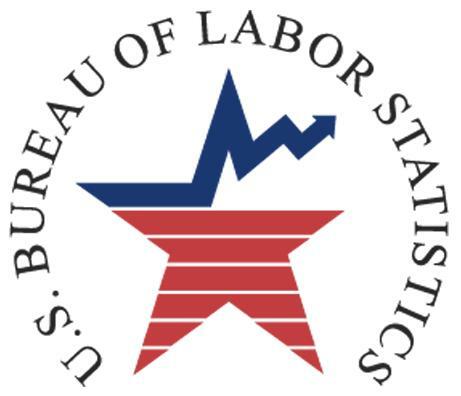 As with the first Friday of every month, the BLS employment statistics were released today. We have also included the 1st quarter 2015 statistic report. The national unemployment rate remained unchanged at 5.5% and the Veteran unemployment rate decreased from 5.3% to 4.9%. The quarterly Veteran unemployment rate decreased from 6.0% in the first quarter of 2014 to 5.2% in the first quarter of 2015.